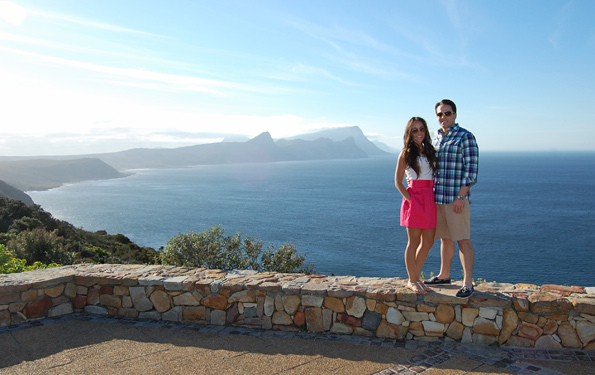 South Africa is an ideal honeymoon destination, as these recent Artisans of Leisure travelers (above) can attest. The newlyweds provided these photos from their trip, which was similar to our Romantic South Africa & Seychelles tour and included a luxury safari based at Singita Lebombo, private touring in and around Cape Town, gourmet food and wine experiences, and time at a romantic beach resort on an island paradise in the Indian Ocean. Learn more about our luxury South Africa tours on our website, or contact one of our Africa travel specialists to start planning a customized safari tour. 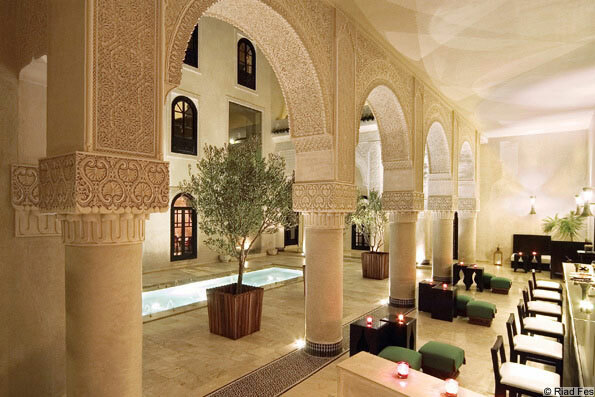 Morocco is highly recommended for any traveler seeking a luxurious and fascinating cultural tour. We have been experts in private travel in Myanmar (Burma) for a decade. On our most recent visit to Myanmar (Burma), we uncovered the latest developments in a country that’s surging in popularity. We visited awe-inspiring temples and pagodas, shopped for beautiful lacquerware, and ate delicious Burmese cuisine. We also biked through the vast temple complex of Bagan, took boat rides through the floating villages of Inle Lake, and explored markets and art galleries in Yangon. We were also lucky to see an elaborate initiation ceremony for a novice Buddhist monk and was amazed by artisans weaving fabric from lotus fibers at Inle Lake. Our Essence of Burma and Cultural Highlights of Burma tours are similar to the trip we took. 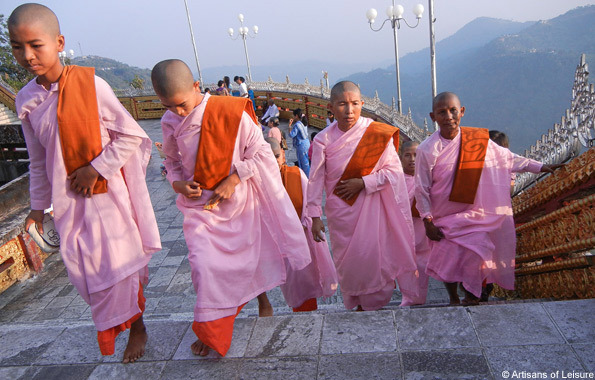 Contact one of our Southeast Asia travel experts to start planning a private Myanmar tour. View our private Scotland tours and contact us to start planning. We are excited to announce that we are currently designing new Scandinavia tours, which will feature the best of Sweden, Denmark and Iceland. 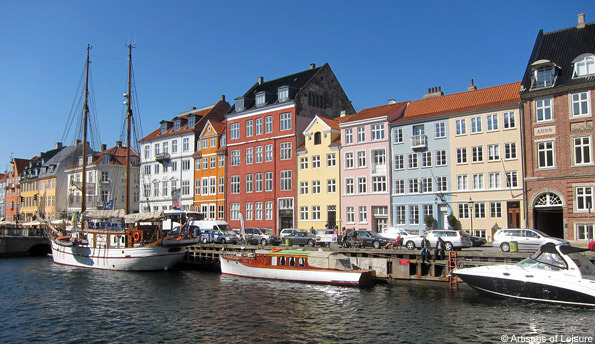 Our Scandinavia tours will include fascinating experiences such as touring historic palaces and traditional architecture, visiting top glass factories and crafts workshops, learning about Viking heritage and Nordic mythology, touring museums such as the Nobel Museum and Louisiana Museum of Modern Art, boat cruises among the islands of the Stockholm Archipelago, and sampling the latest Nordic culinary creations. Read more about Artisans of Leisure travel expert Leah Reilley’s recent scouting trip to Scandinavia on our blog. We currently offer private tours in Scandinavia on a request basis. Contact us for more information. 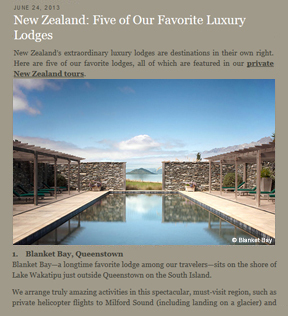 Autumn is one of the best times to visit many of our most popular destinations. 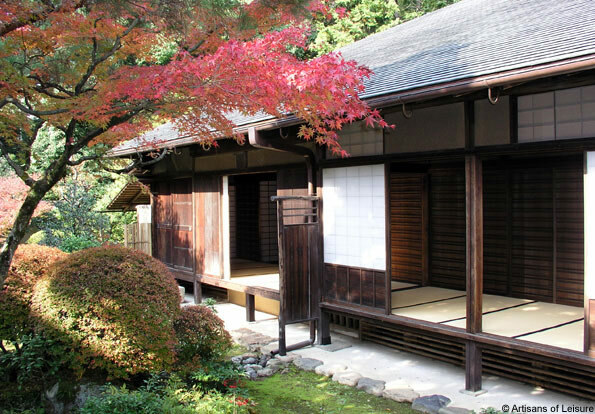 In Japan, for example, the gorgeous leaves of koyo (fall foliage) add vibrant color to temples and parks, and delicious autumnal foods appear on menus for a limited time. In European countries such as France, Italy, Spain and Portugal, it’s a beautiful time to travel with mild weather, fewer crowds and seasonal activities such as grape harvests. 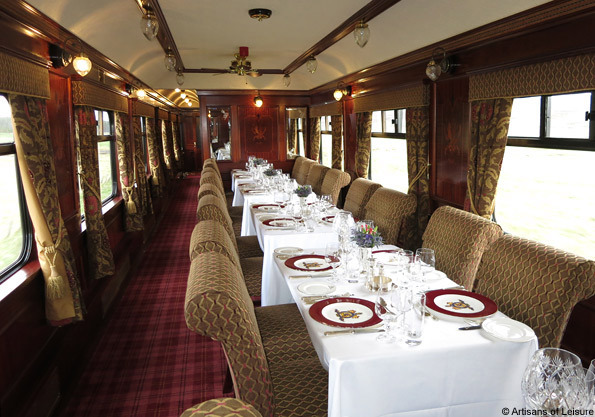 Contact us now for more great ideas for fall travel. We love Sydney: it’s a beautiful city, a dynamic cultural and culinary destination, and a place several of us at Artisans of Leisure have called home. 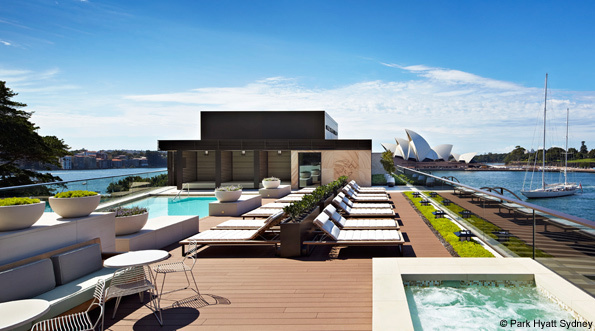 Our tours feature Sydney’s best hotels, including the beautiful Park Hyatt Sydney (above), which recently reopened after a major renovation. View our private Australia tours, most of which include Sydney, a gateway to the continent and a great introduction to the Australian lifestyle. Our luxury travel blog continues to provide valuable insight into the Artisans of Leisure style of travel in the most interesting destinations around the world. 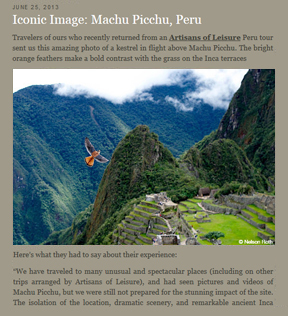 Recent posts feature our favorite luxury lodges in New Zealand and an iconic image of Machu Picchu sent by recent travelers on a private Peru tour.